We got you covered. 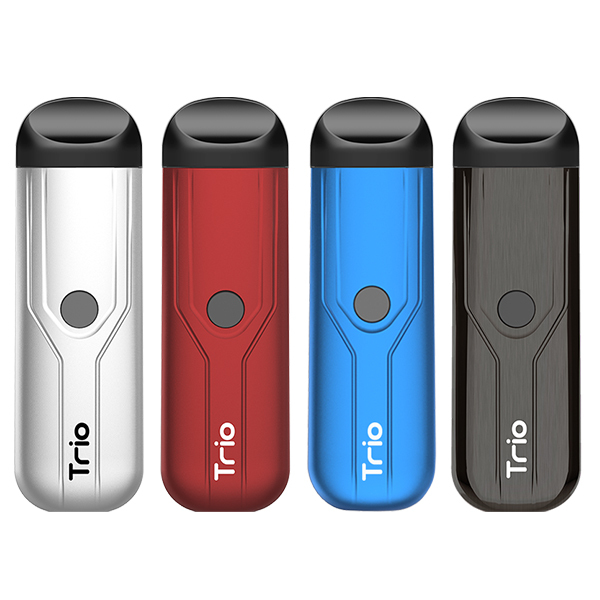 Head over to enter Yocan Tech Evolve Plus Vape Pen contest [April] . 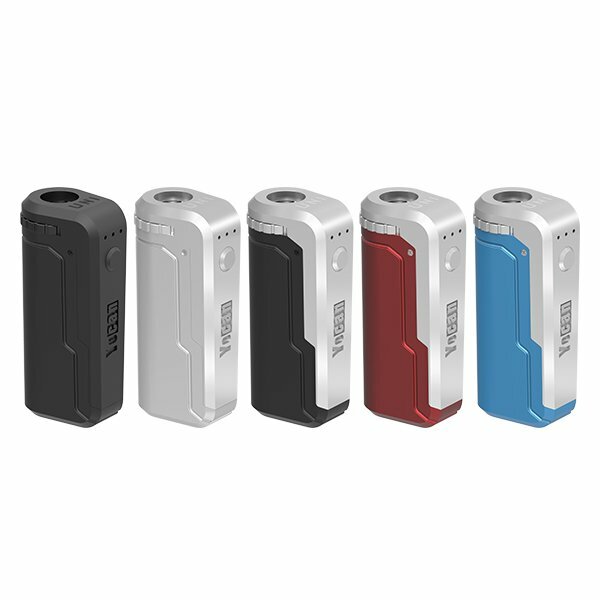 What is Yocan Evolve Plus? Yocan Evolve Plus is a perfect travel buddy! It is a powerful item that comes with a built-in jar for easy concentrate access wherever you go. It is a uniquely (just like its counter part, the Evolve) vaporizer but now with a bigger chamber and battery. Multiple ways to enter, and please share this page. Must be of legal age to vape where you live. The winner(s) was/were selected randomly from all valid entries. Each winner won ONE (1) Yocan Evolve Plus Vape Pen. You must provide a detailed address and respond to us, in order to claim the prize. We will bear the air freight, you should bear any local costs(custom fee etc). 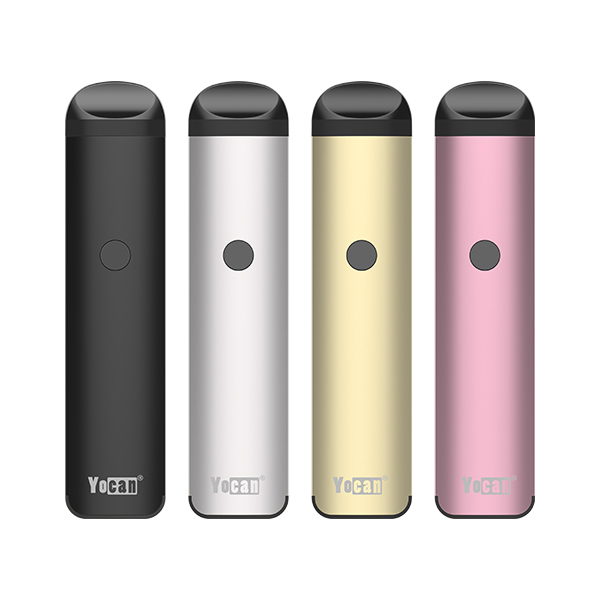 We (Yocan / YocanTech.com) reserve the rights to making changes to this contest and/or the rules. If you have any more questions about Yocan Evolve Plus Giveaway [April], please submit on Yocan Vaping Forum. This entry was posted in Giveaway, News and tagged evolve plus giveaway, vape pen giveaway, yocan evolve plus giveaway. Easy travel easy storage compact no hassle when you you out and about cool kid. What can I do I only had my yo can evolve plus so 2 weeks and will not chatge? Please can you share more detail about your device, thanks in advance. Thanks for your participation. Good luck. Absolutely my favorite vape tool company hands down!